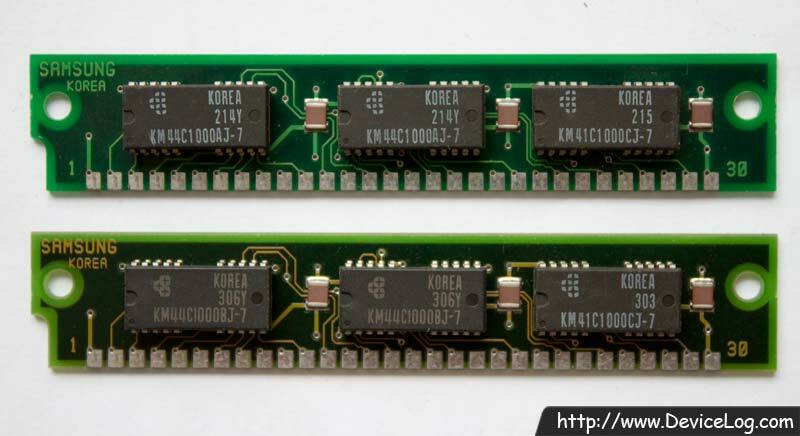 EDO DRAM has temporary memory space for faster data I/O. It is effective when the system cannot receive cache memory support. But if the system has cache memory, the effect of EDO DRAM is little.